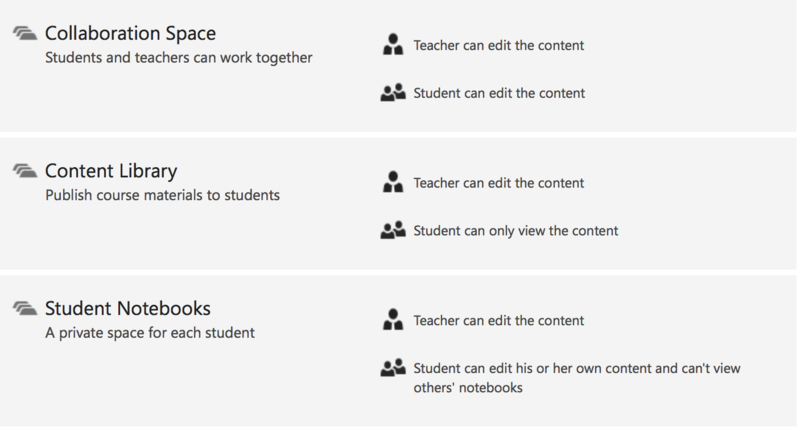 Class Notebook is a free tool available from Microsoft and can be accessed by all children and teaching staff through Glow. Class Notebook is an electronic version of a notebook which can be customised and shared with others in order to promote collaborative work. Just like a notebook, you can separate a Class Notebook into sections and add multiple pages in each to keep work organised and easy to locate. Within this you can embed different tools from O365 such as Forms, Word, Excel and Powerpoint which enables you to keep all of your work in one place. This tool can be used across the curriculum and when delivering interdisciplinary learning. It provides a quick way for teachers to gather a variety of evidence as each page can contain text, photographs, comments, web links, audio or video. A picture of a piece of work can be instantly inserted via mobile devices straight onto a pupil’s page. Pupils can also use this tool to reflect on their learning and record this just like they would do using a learning log. 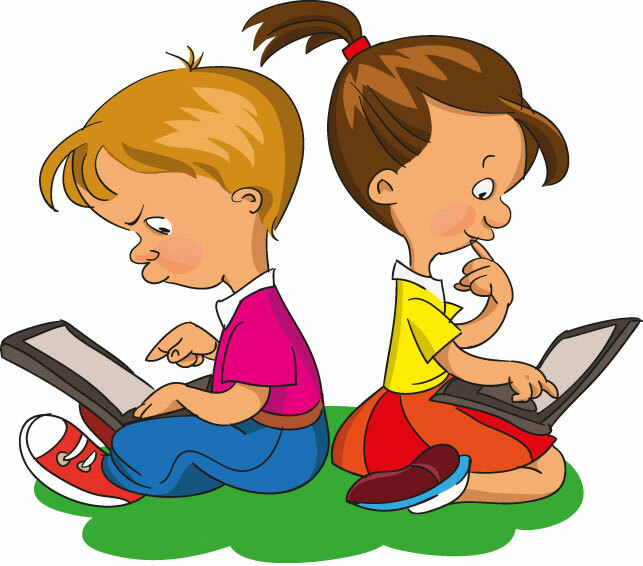 They would be able to access this whenever they are connected to the internet whether they are at school or home which provides opportunities for parents to be further involved in their child’s learning. If you would like further guidance on how to use Class Notebook effectively to enhance learning and teaching, please contact the Learning Technology Team. There are also helpful videos available which give more information.